I grabbed this on a whim in Savers back in March and to be honest, until about three weeks ago, I completely forgot I had it! I spotted it whilst I was actually looking for nail wraps(which turned out to be a complete disaster but that’s another story) and I decided to pop it in my basket because the last time I used a facemask was literally about two years ago and the claims on the front of the bottle grabbed my attention. It reads, “controls excess oil & dirt” and “absorbs impurities & unclogs pores.” I fight a constant battle with my pores every single day, between unclogging them and using a million and one different primers to hide them, I just really don’t have a great time, poor me. I also find that the condition of my skin varies from day to day so I guess I have combination skin. 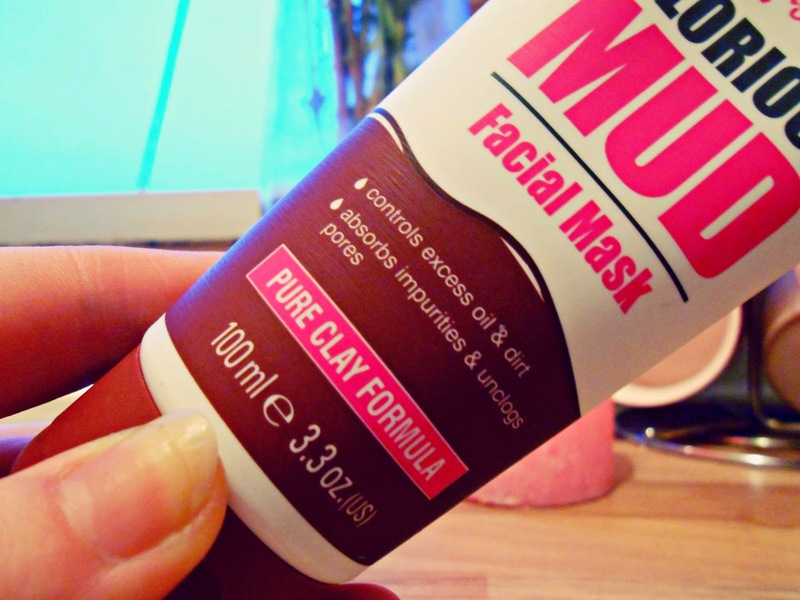 On the back of this bottle it also says that this face mask is formulated with pure clay, which I’ve heard is the way forward with face masks for drawing out impurities in the skin and that it’s “suitable for all skin types,” nice one. So I was really excited to try this out! Firstly, the smell, at first it smelt like a cheap men’s face wash but once I applied it to my face, it kind of didn’t smell anymore? It has quite a thick consistency which I guess is kind of a given with face masks. I followed the instructions and applied the mask to my face and left on for around fifteen minutes before washing it off. 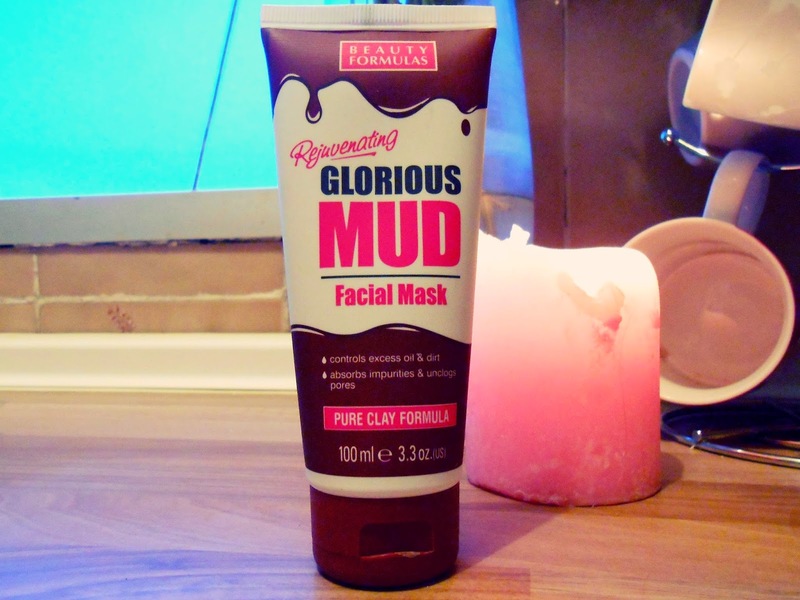 I must say, it did clean out my pores like a dream and my face felt quite smooth, so I was pretty pleased! When I woke up the next day my face still felt fresh and clean but unfortunately, a few hours into the day and my skin was already getting super oily again. So to sum up, this product did a top notch job of unclogging my pores but sort of failed at controlling any “excess oils,” but I kind of don’t blame it, my face often feels like a deep fat fryer. I honestly can’t remember how much this cost but it really wasn’t much at all, I know it’s available in Savers but I’m not sure where else you can find it, sorry! FYI, I did look online but the only website I could find it on looked a little bit dodgy and I don’t fancy upsetting anyone that would follow the link and then have to reply to a lot of angry emails from readers, I like you guys too much for that. Have you tried this product out? Do you know where it’s available on the high street or online? Let me know!